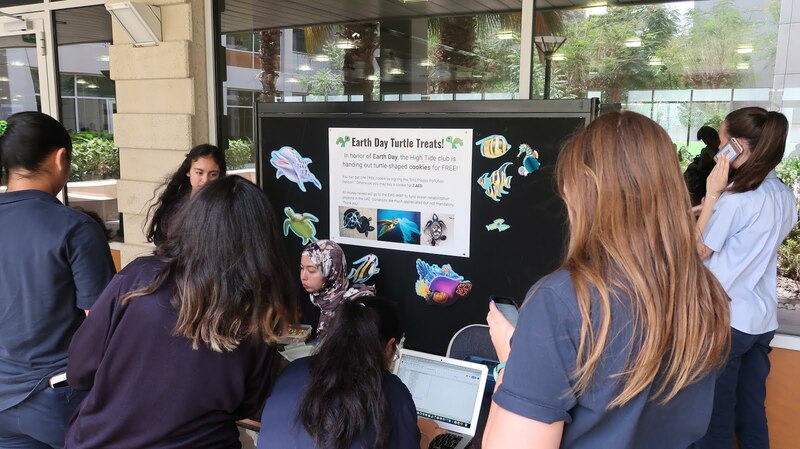 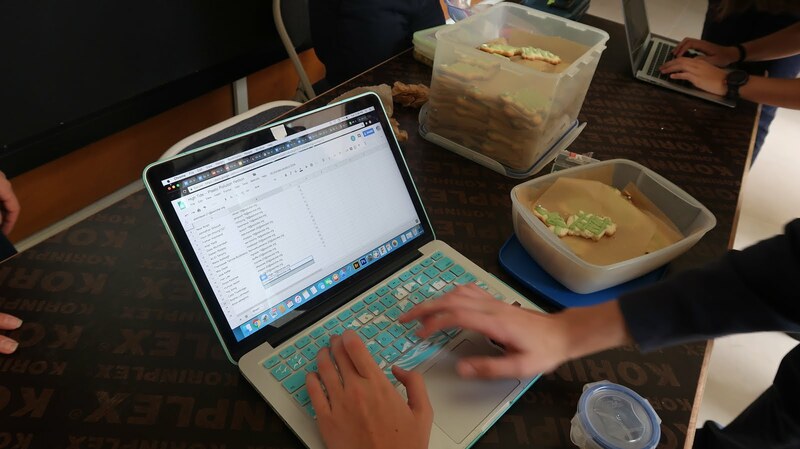 "How inappropriate to call this planet Earth when it is quite clearly ocean"
This past week, in support of Earth Day (April 22), High Tide shared the Earth Day Network's "End Plastic Petition" with the High School. 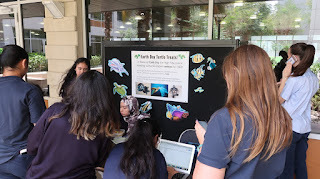 The petition signatures will be shared with the Earth Day Network to world leaders in an attempt to ban certain single-use plastics - many of which end up in the ocean. 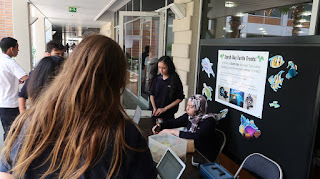 An ocean conservation focused student organization at ASD, High Tide aims to raise awareness and initiate change in support of marine environmental issues. High Tide works within the school community through annual ocean-documentary screenings, fund-raisers (in collaboration with the WWF-EWS) and regular beach clean-ups.